That March is designated as National Trisomy Awareness Month? 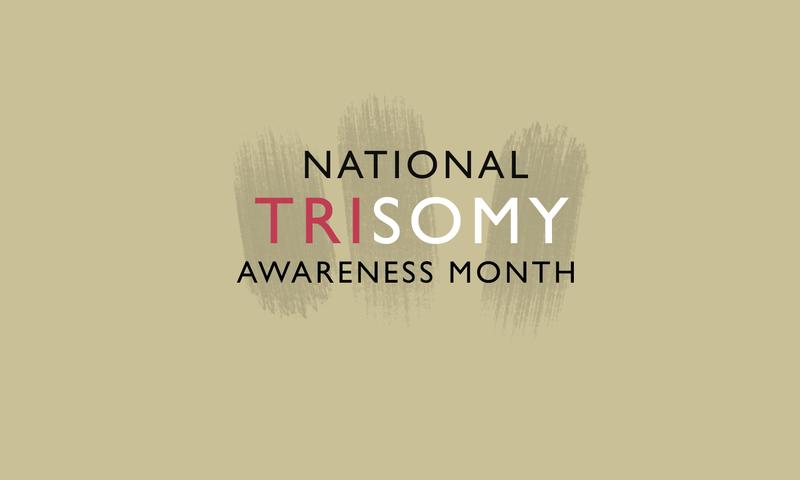 But, okay, what IS trisomy (pronounced "try-so-me")? Who does it affect? How? Let me answer those questions for you.